Boat Description The Lowe Roughneck R1652SS standard features includes your choice of outboard. (up to the boats maximum rated hp)* and optional trailer selection. 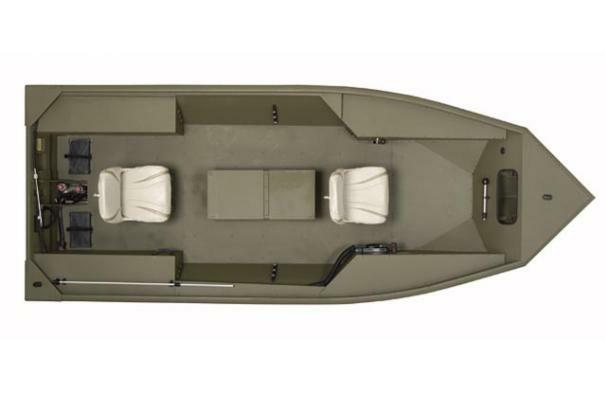 Important features include: center seat aerated livewell, stick steering control, two pedestal seats, receiver gunnel, and a full aluminum floor liner.